2018 Disney•Pixar. All Rights Reserved. Leave it to “Toy Story” to grapple with the big questions in life. Why are we here? Why are we alive? What is life about? And who — or what — is Forky? Because Forky may not be a “toy.” Director Josh Cooley explains in the announcement for the teaser that he is an actual spork-turned-craft-project. And though Bonnie, the new young girl and owner of all of Andy’s old toys, plays with Forky as though he were one, he feels he doesn’t belong. So if forky “isn’t a toy” does this mean all inanimate objects in the Toy Story Universe are actually sentient beings with their own secret lives? The great thing about #Forky in Toy Story 4 is that my kids are always making their own toys and accessories out of pipe cleaners. This is true-to-life. #ToyStory4 teaser is pretty cute although I do kinda wonder how "Forky" works. I mean he's not really a toy but he has consciousness. …Ah Crap there's going to be 3 hour long YouTube rants about that isn't there? Toy Story 4's new character is named Forky. He's a talking fork. Somewhere, Shakespeare's rolling in his grave that he didn't think of that. 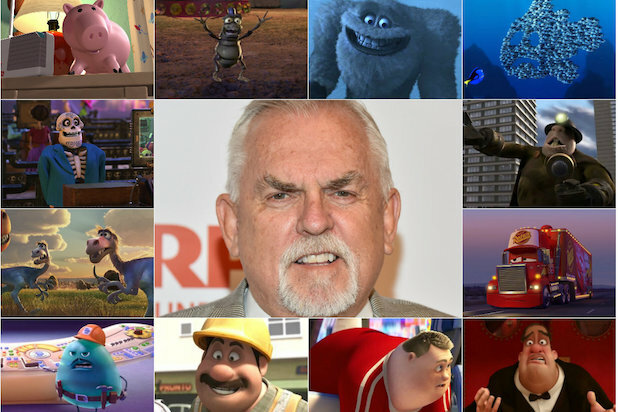 This is a really interesting concept for a Toy Story movie: What is a toy? What qualifies as a toy? and to what point does their toy-like qualities grant them sentient thoughts and actions? 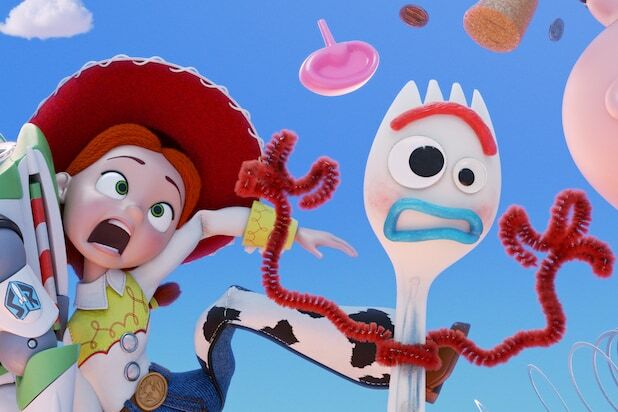 Is Forky the most relatable character in the Toy Story universe? “Do you even work here? I may have written this off, but A) I knew about this Forky character to some degree beforehand, B) the promise of it supposedly being ambitious and also super-sad, and C) They took their time and went through the trouble of rewriting 3/4 of it. I think it’ll be good. Friend: Hey, my co-worker is having a party, you want to come?